An elegant hotel that dates back to the 12th century, St. Brides Court Hotel will soon be converted and refurbished into a luxury condo hotel. Only 21 rooms are available at this boutique-sized property. Aside from the limited inventory, what makes this property so attractive is that the developer is offering 10% guaranteed rental return for 15 years, paid annually. This is a fully managed, hands-off investment opportunity, and it even comes with a developer buyback option as an exit strategy for short-term investors. 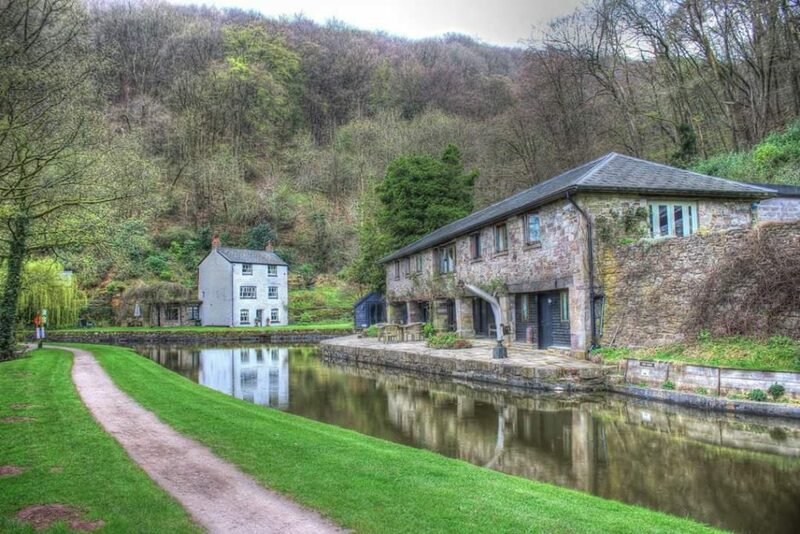 Situated in the Wye Valley AONB, (British for Area of Outstanding Natural Beauty), St. 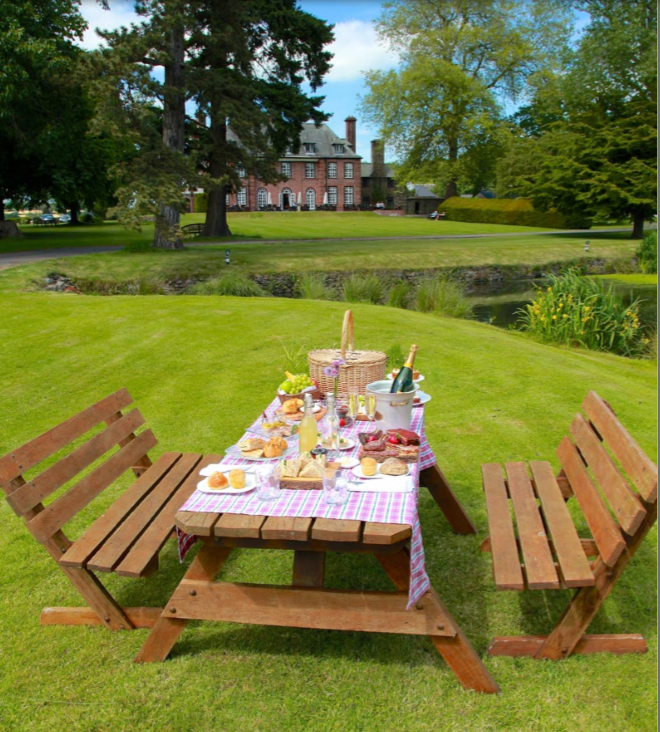 Brides Court Hotel encompasses 20 lush acres near the market town of Abergavenny. With four AA stars, St. 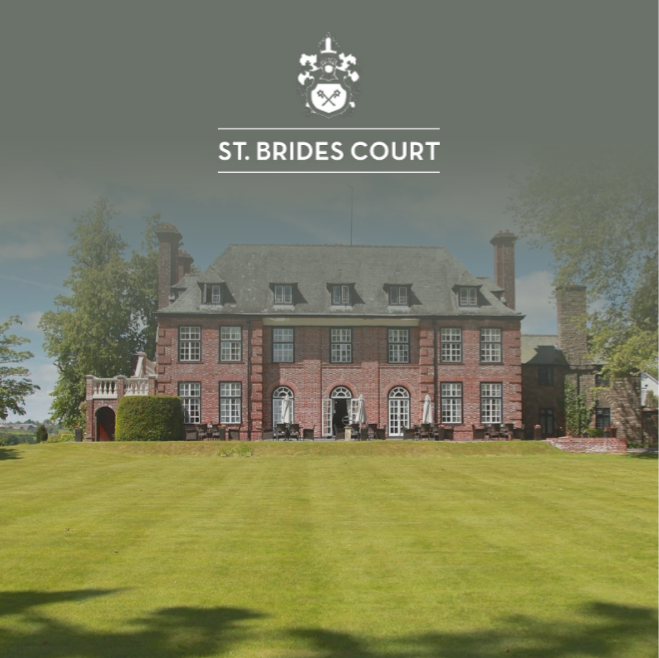 Brides Court is a blend of the contemporary and the traditional, where guests can enjoy exquisite facilities in historic surroundings. The developer is Northern Powerhouse Development (NPD), which owns the prestigious Manor Collection of hotels. St. 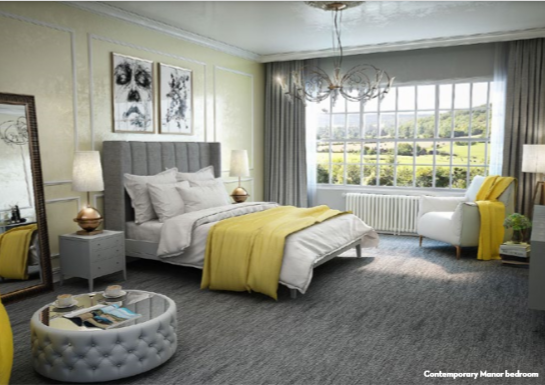 Brides Court Hotel will become this developer’s 16th UK property, but only their 4th to earn the prestigious Manor Collection status. Although this property is likely to appeal to investors interested in the attractive leaseback program, owners will get two weeks’ vacation per annum at this or any of the developer’s other 15 properties in Wales and England. St. Brides Court Hotel is located in Wales, where tourism is one of the country’s biggest industries. In 2017, 102 million day trips were made to destinations in Wales, and visitors spent £4.8 billion ($6.26B). Wales was named as the fourth best region to visit in 2017 by acclaimed travel guide “Lonely Planet,” firmly cementing its status as one of the most sought-after holiday destinations in the world. 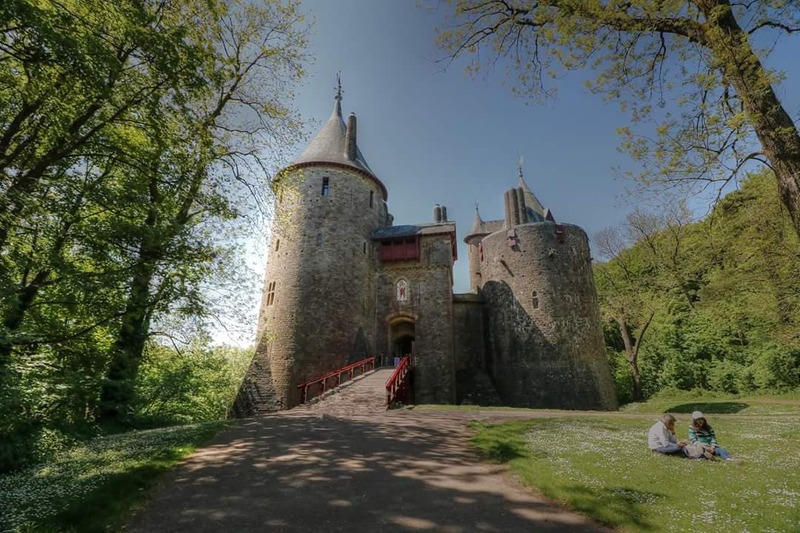 Key motivations for visiting Wales include the region’s countryside and landscape, its many heritage sites, castles, historic attractions, national parks, beaches and museums. With only 21 units available for sale and one of the highest leaseback programs currently available on any property in Europe, St. Brides Court Hotel is expected to sell out quickly. Interested parties can receive information about available inventory upon request. If you are interested in learning more about St. Brides Court Hotel, please feel free to ask specific questions or request our detailed data sheet. We will respond within 24 hours (usually much sooner). Contact Joel Greene at Joel@CondoHotelCenter.com or call (954) 450-1929.